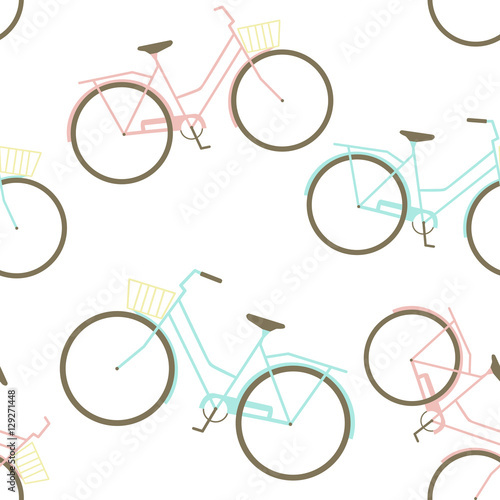 Zobacz nasze pomysły na wykorzystanie materiału do szycia z nadrukiem w rowery! 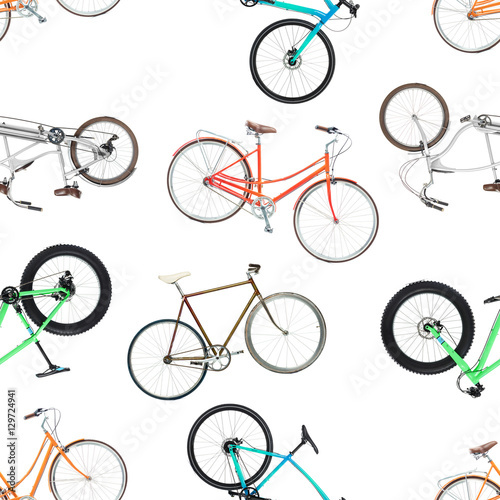 Zainspiruj się i stwórz własne propozycje! 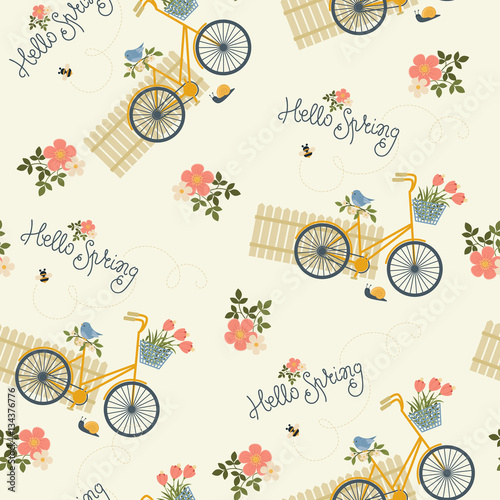 Wide road, singing birds and wind in your hair – spring cycling tour can turn your head! 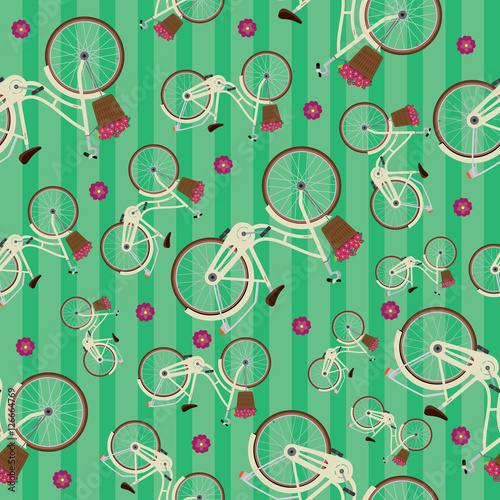 Get on a bike with CottonBee and go on a tripout of town. 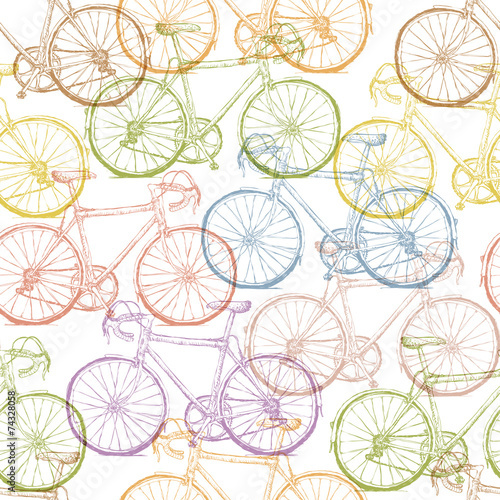 Before going on a picnic, take a basket with food and remember about your bike checkup. 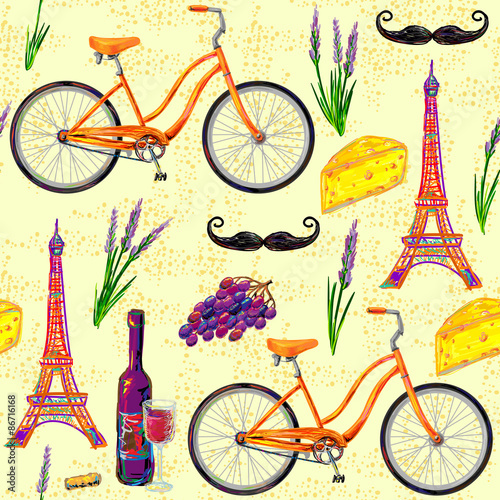 A big basket, a boot, brakes, a saddle and handlebars – everything must work perfectly! 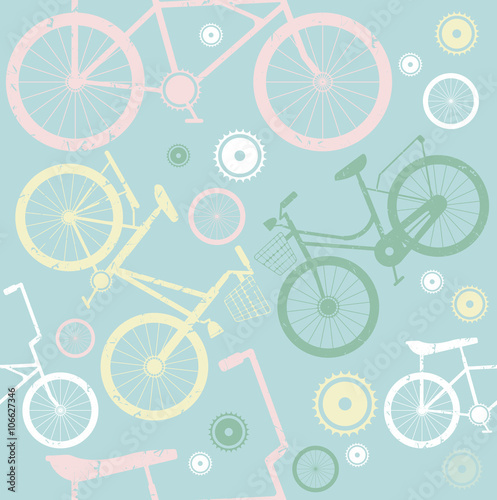 Every cycling tour lover always wants to have a cycling gadget or accessories. 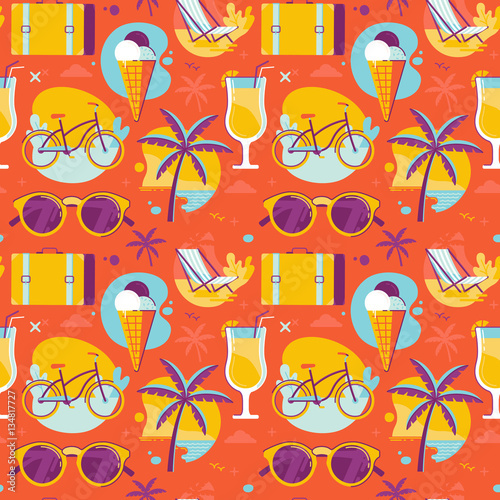 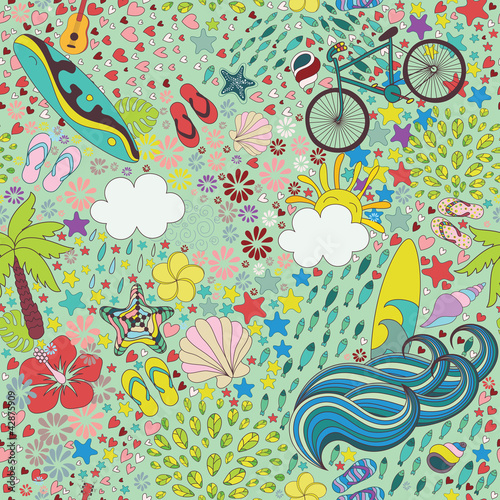 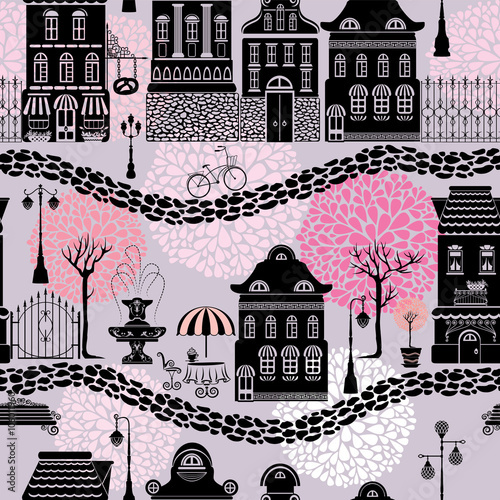 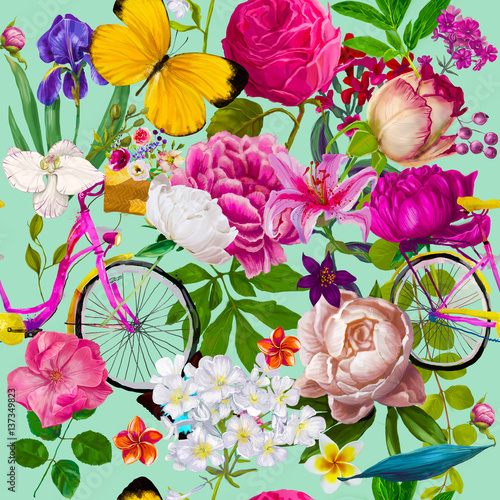 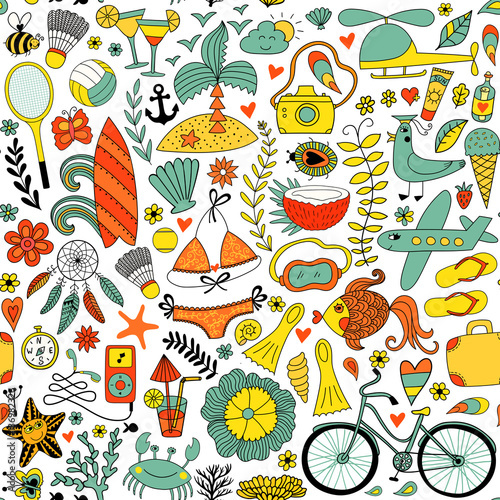 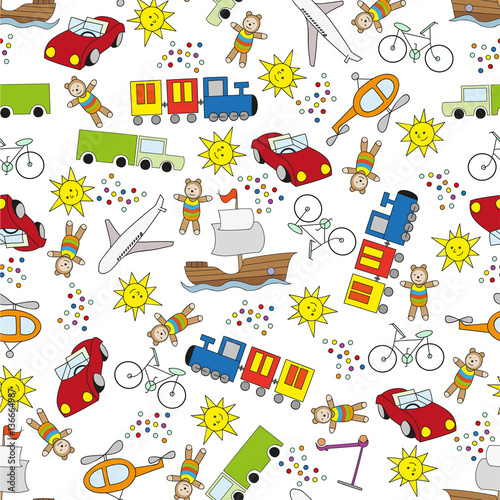 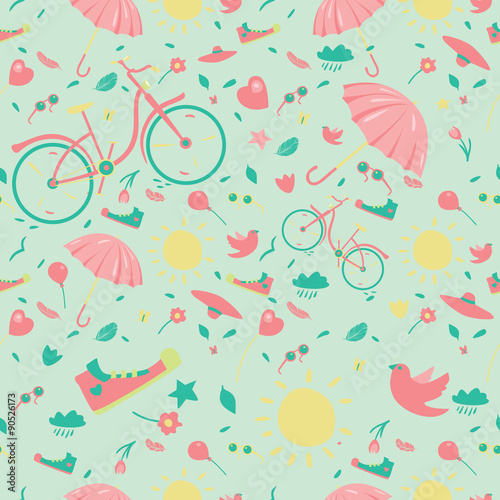 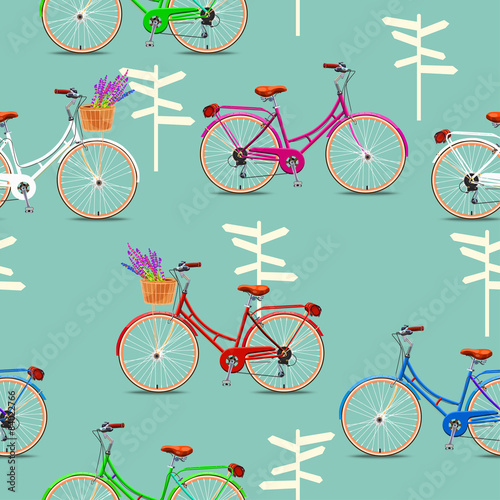 Colourful bicycle design fabric will make you enjoy cycling season all the year! 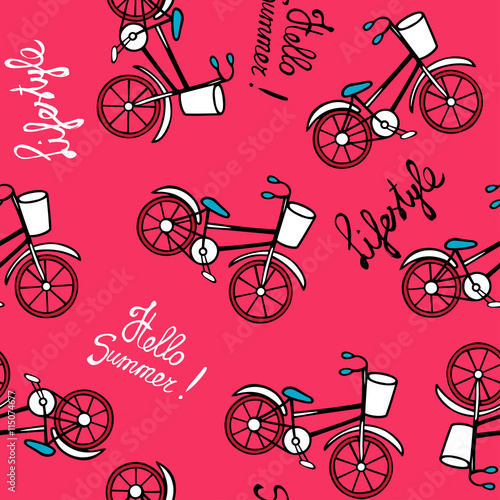 Use bicycle design fabric to sew a T-shirt. 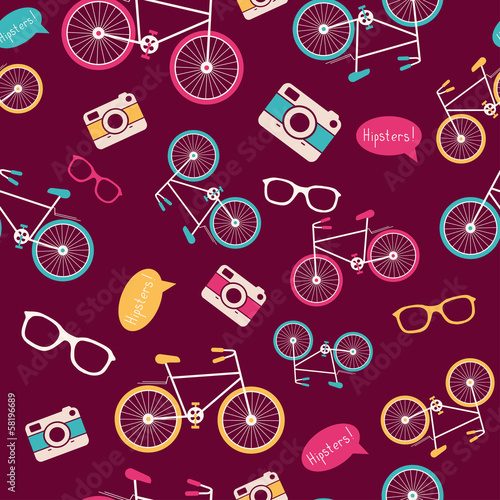 Cycling gadgets such as a bicycle design bag or backpack are a piece of cake if you have easy-to-use CottonBee sewing fabric. 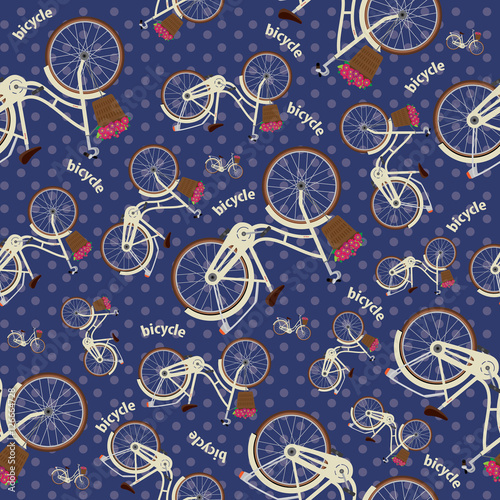 Make a bicycle design dress for summer, a linen bag or a backpack. 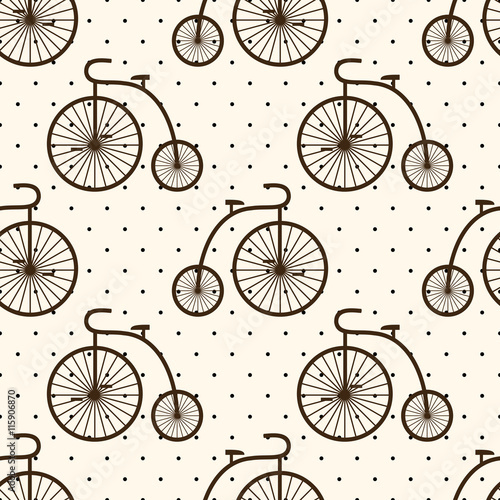 All CottonBee fabrics are user-friendly, easy to care for and certified according to OEKO-TEX. 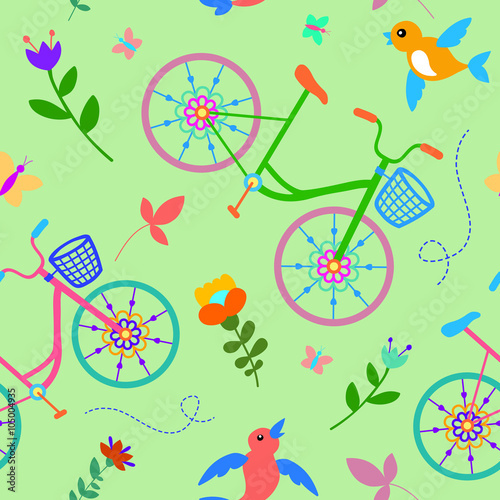 They are suitable for children’s clothes–pigments that we use are safe and non-toxic. 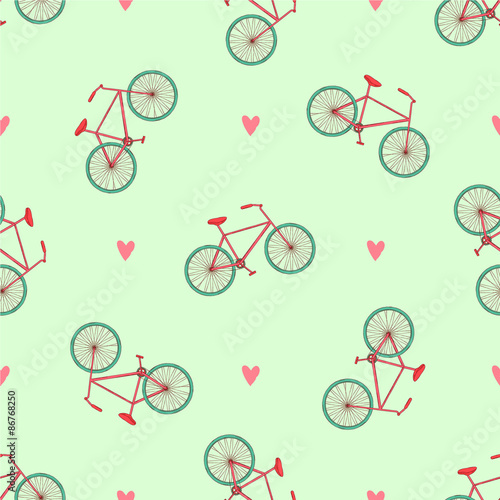 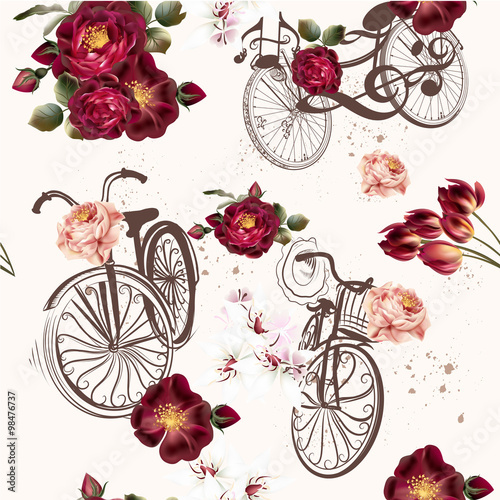 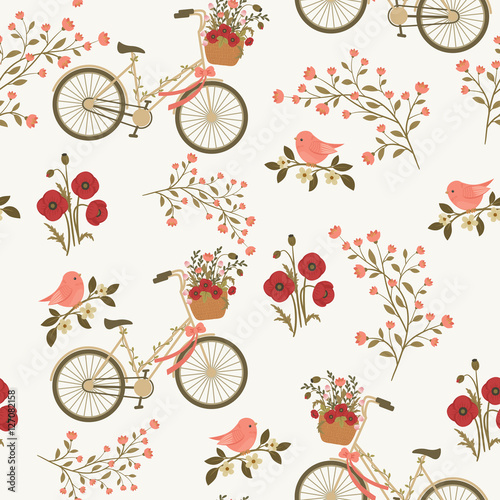 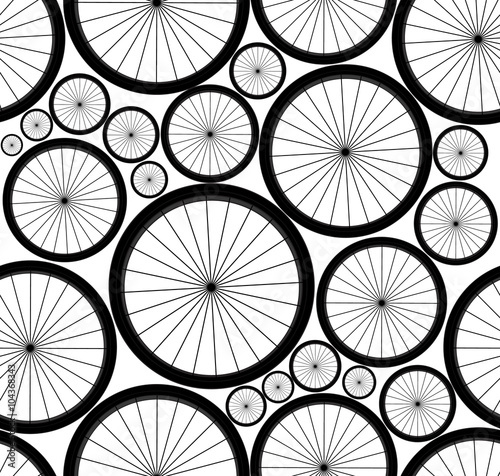 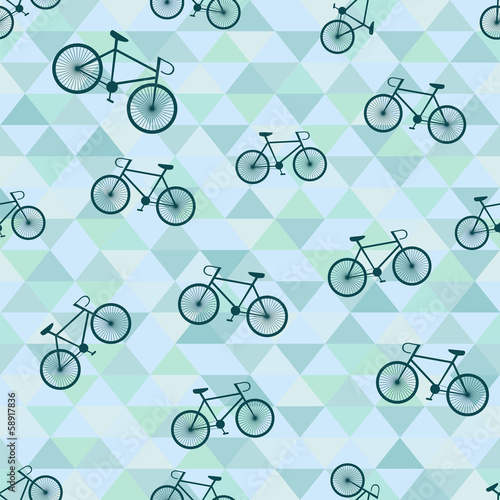 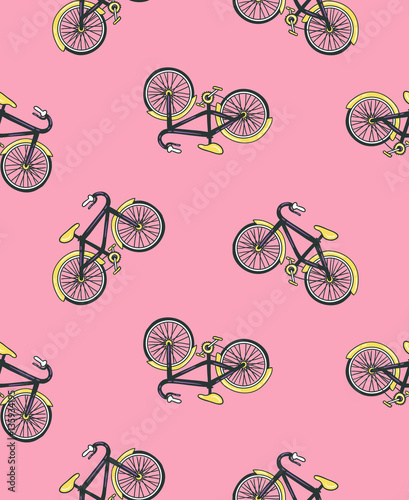 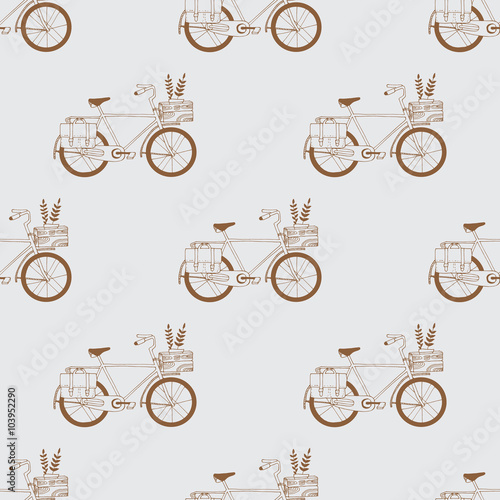 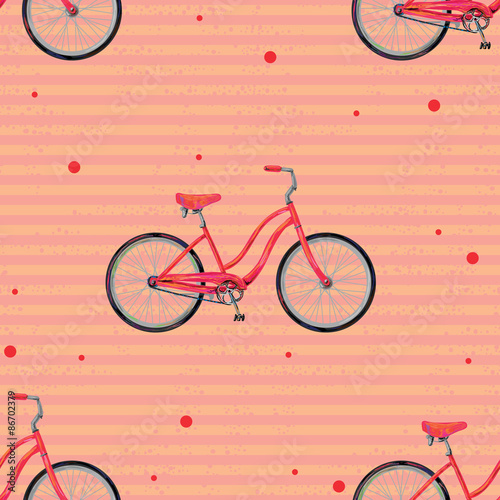 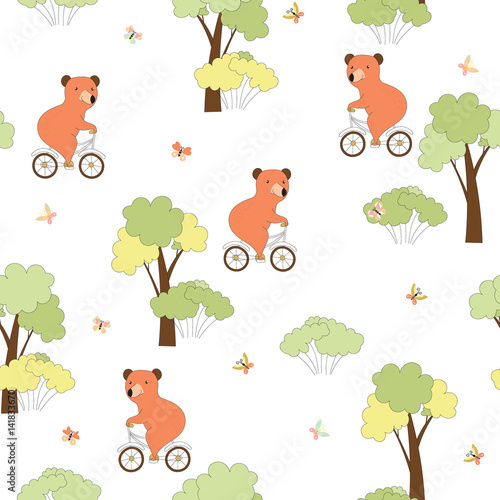 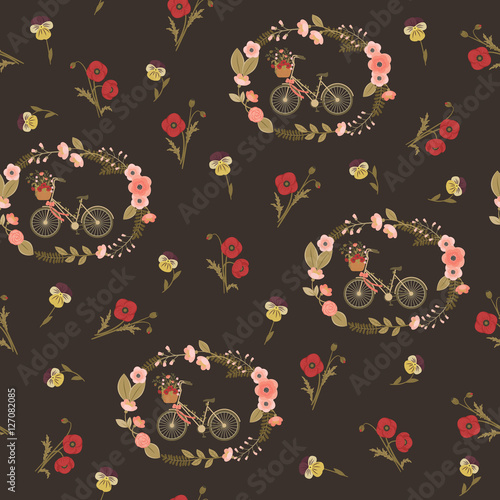 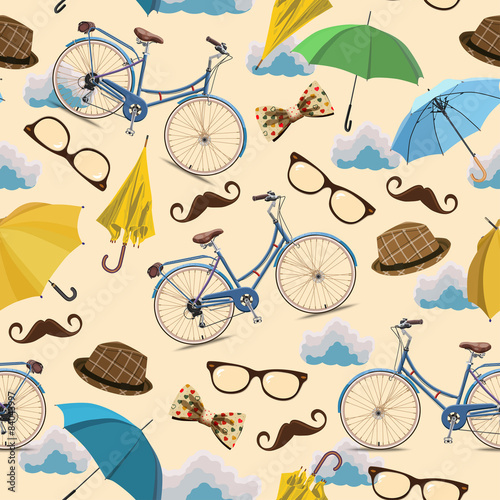 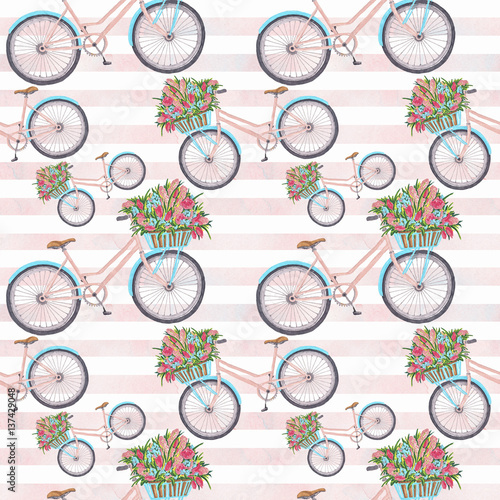 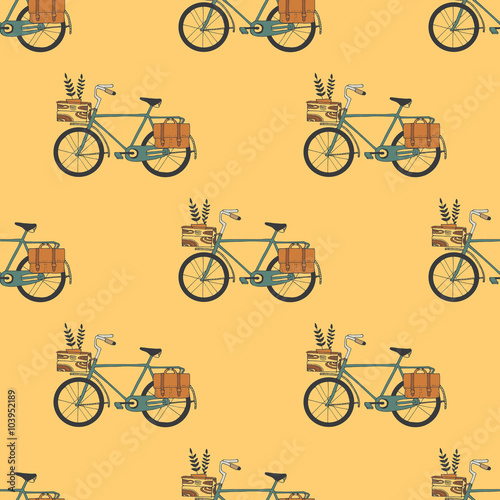 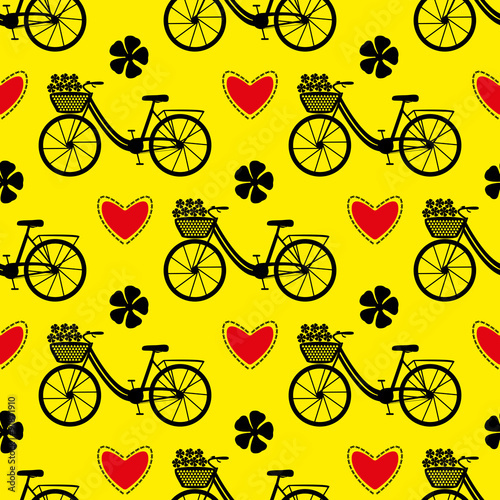 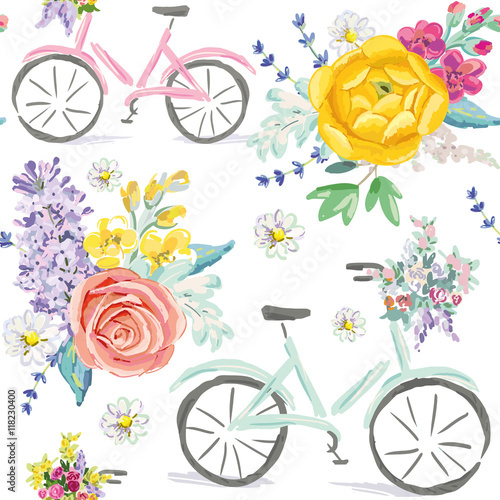 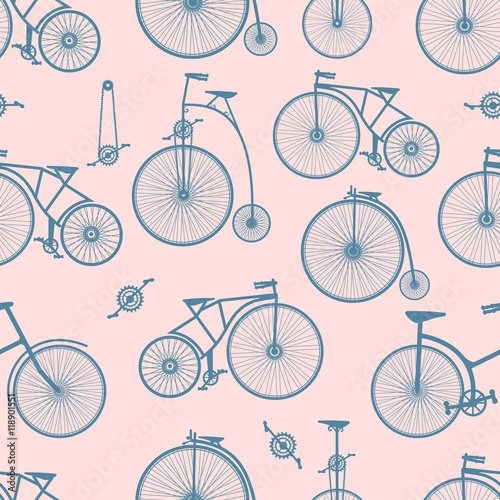 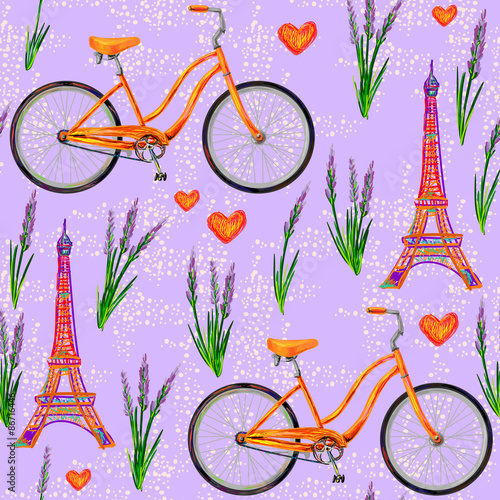 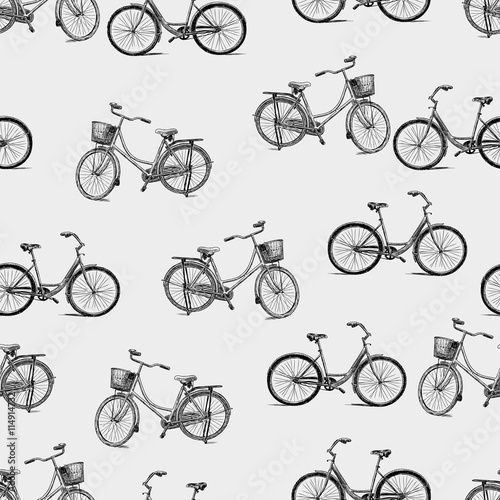 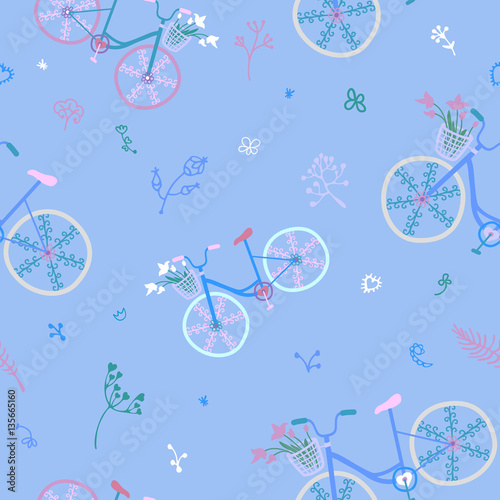 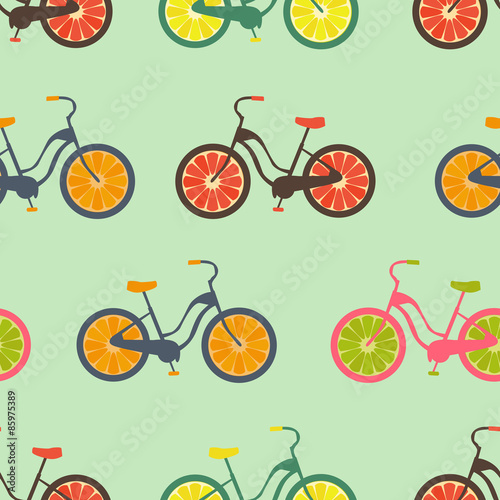 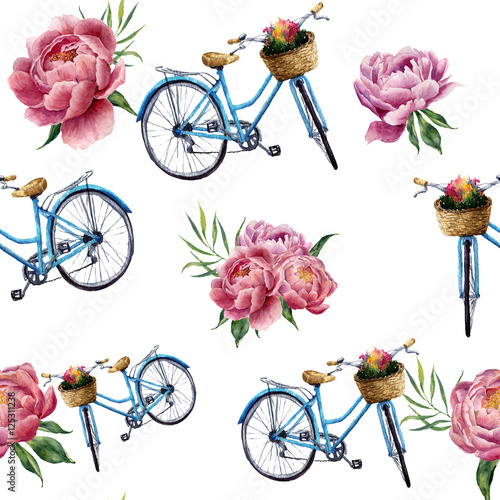 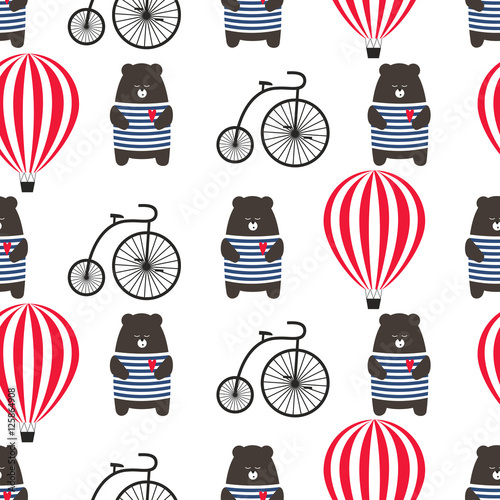 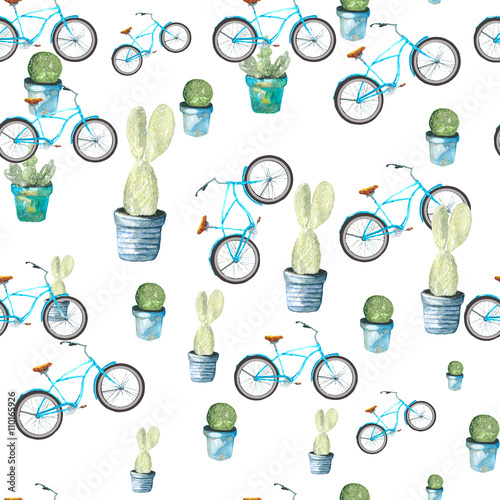 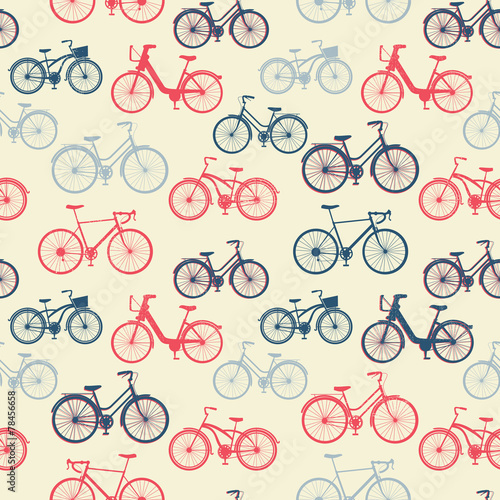 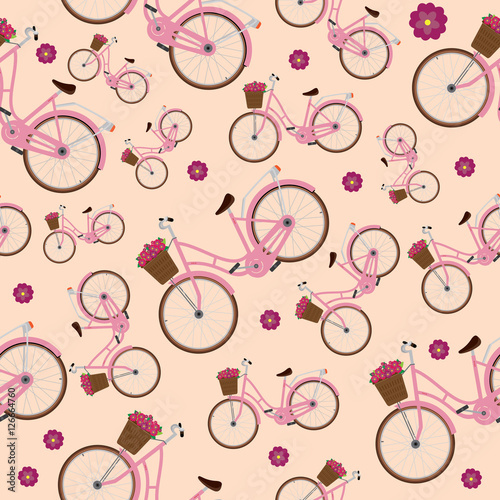 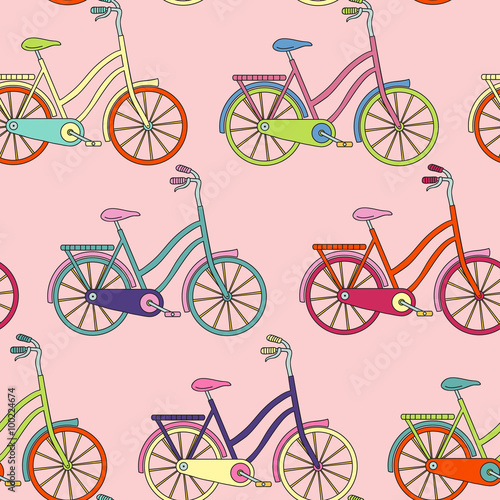 Print your own design on cotton fabric and make bicycle design home accessories! 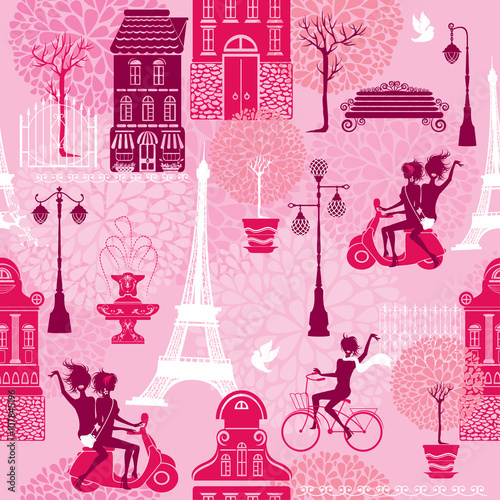 Linen for curtains, gabardine for upholstery, satin for bedding and thin voile – we can print whatever you want! 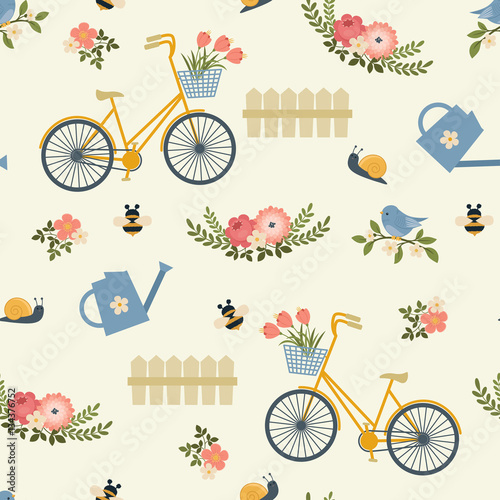 Order a CottonBee swatch book – you’ll get unprinted samples of all CottonBee sewing fabrics for 1,99 GBP/EUR with home delivery.